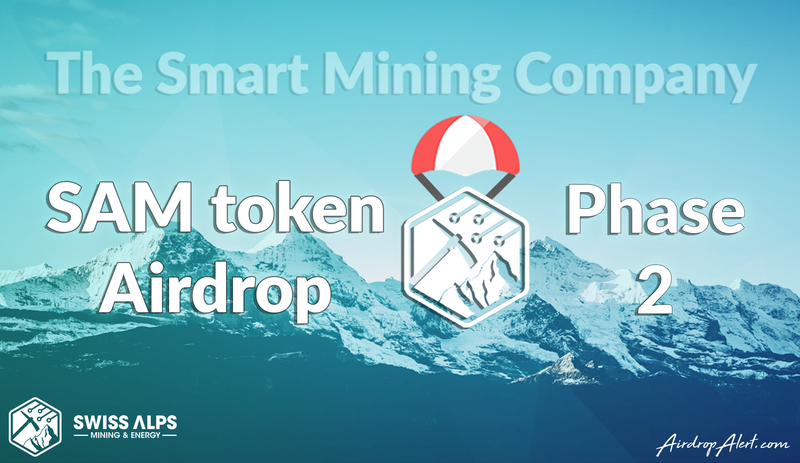 We are proud to publish our blog to inform our readers about the Swiss Alps (SAM) Exclusive Airdrop and guide you through the process of applying for it. Go to the application form by clicking on “Claiming your SAM tokens!” below, the application itself involves joining Swiss Alps’s Telegram Group, following their Vimeo profile and subscribing to their Reddit channel. 7.5 SAM Tokens will be airdropped in return, optionally 1.25 SAM tokens for each friend that you invite by using the referral link that will be e-mailed to you after applying for The Exclusive Airdrop Swiss Alps. Swiss Alps Energy AG is the first company with a revolutinary solution to save up to 50% of its electricity costs by using mining cubes powered exclusively by renewable energy and ORC recovery of waste heat from the mining equipment. 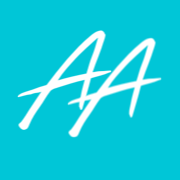 This represents a solution for a global problem facing the industry. The much lower boiling point of water at high altitudes where the cubes are positioned makes energy recovery considerably more efficient. This makes mining significantly more profitable, protects Swiss cultural heritage, and saves energy. For Swiss Alps’s introductory article, have al look here.